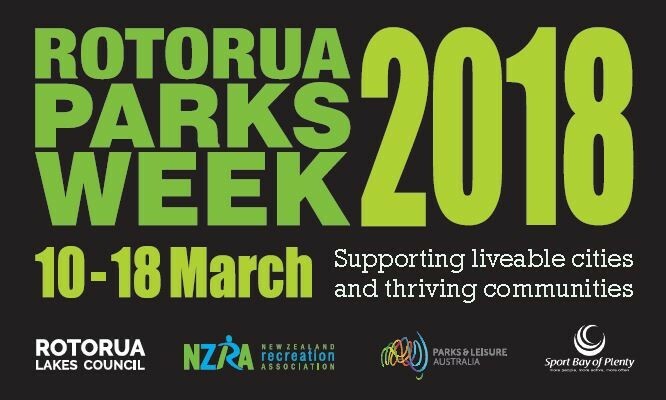 Bring the whanau, a chair, bean bag or something to sit on and enjoy a movie under the stars as part of Parks Week 2018! Contact for postponement date if wet. Contact 027 246 7537 or huriana.royal@gmail.com for more information.